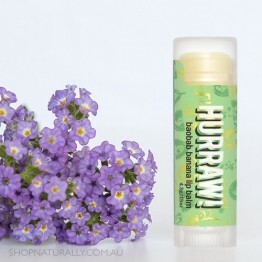 A tart and delicious balm from the balance of nutty baobab oil and subtle banana flavour. 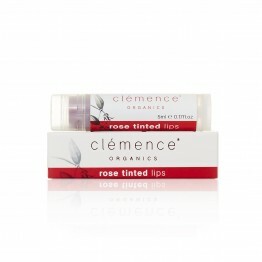 Available in Orange Spice, Rose Red and Unscented. 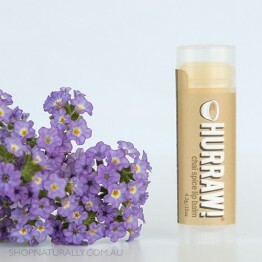 A spicy and divine chai infused lip balm. 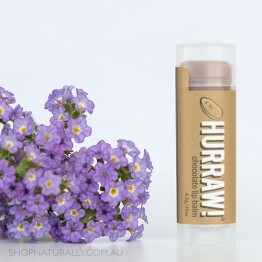 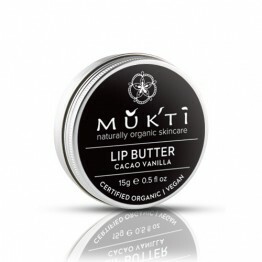 A super smooth hydrating Chocolate flavoured balm. 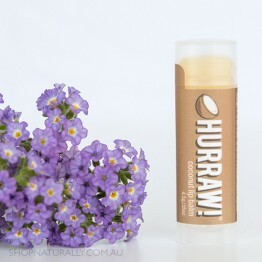 A super smooth raw vegan coconut balm designed to hydrate dry lips. 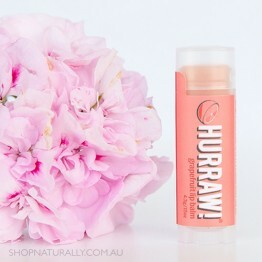 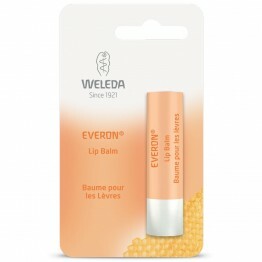 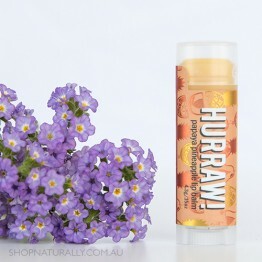 A fresh, fruity and zesty zing of grapefruit, this lip balm is infused with grapefruit peel oils. Peppermint oil infused lip balm for an icy fresh tingle and moist lips all day. 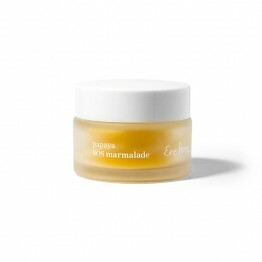 Extra rich and nourishing for overnight healing with calming ingredients to help you fall asleep. 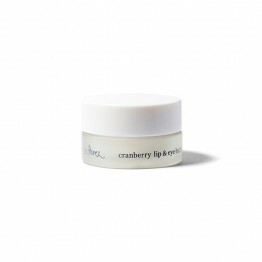 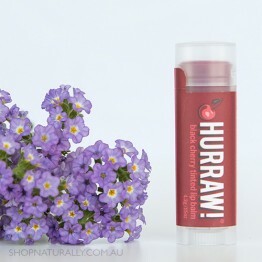 A super smooth raw vegan fruity balm designed to hydrate dry lips. 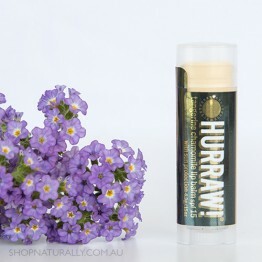 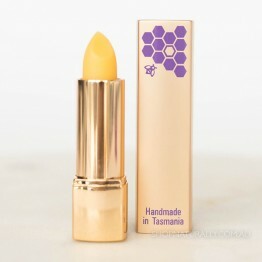 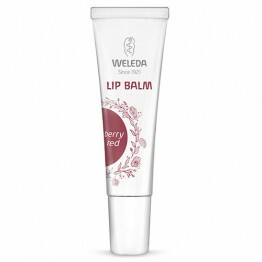 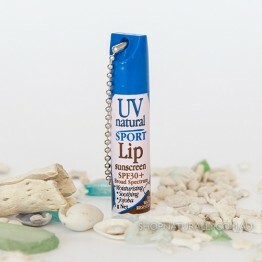 Infused with raw organic vanilla beans, this hydrating lip balm is a smooth treat for your lips. 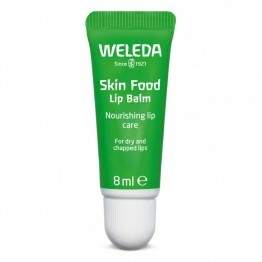 All the benefit of skin food's botaticals in a natural oil and wax base for the lips.